Toll-like receptor 3: a link between toll-like receptor, interferon and viruses. 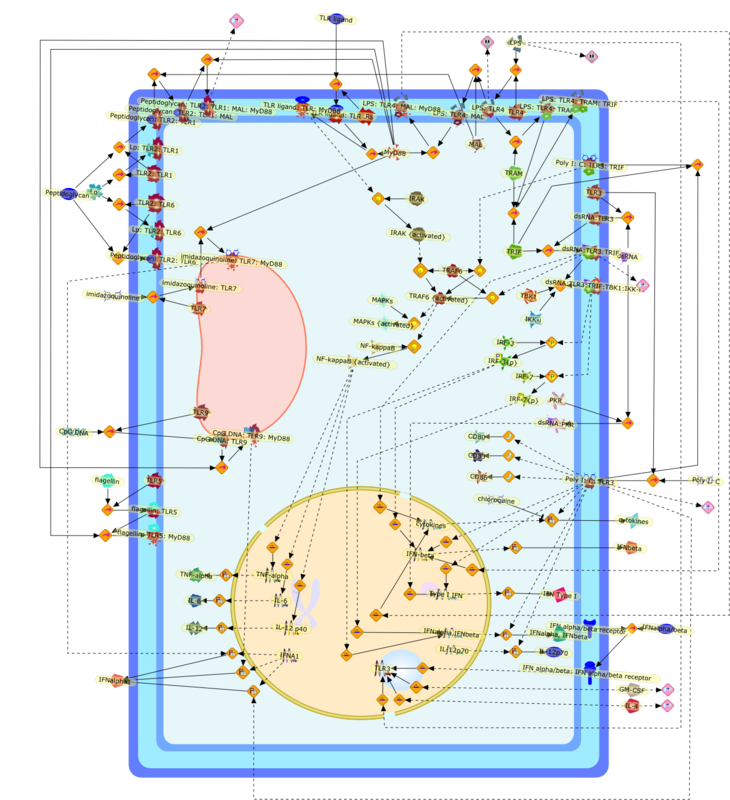 Title Toll-like receptor 3: a link between toll-like receptor, interferon and viruses. Authors Matsumoto M, Funami K, Oshiumi H, Seya T.